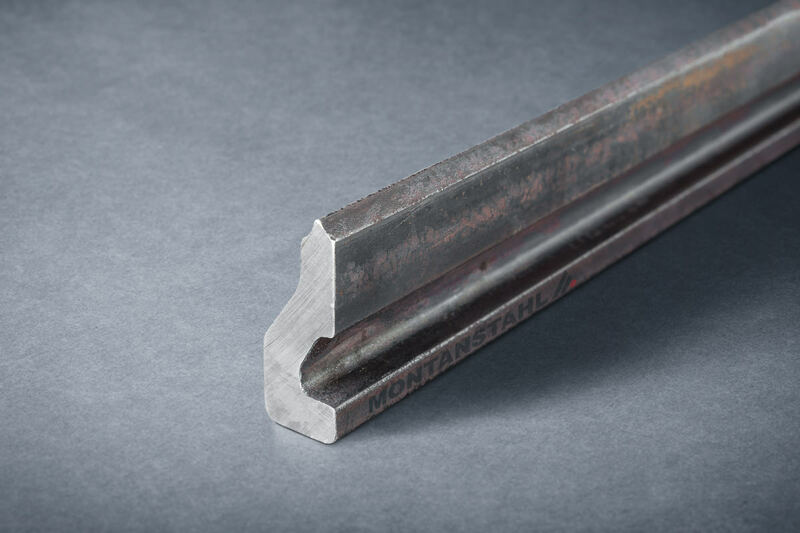 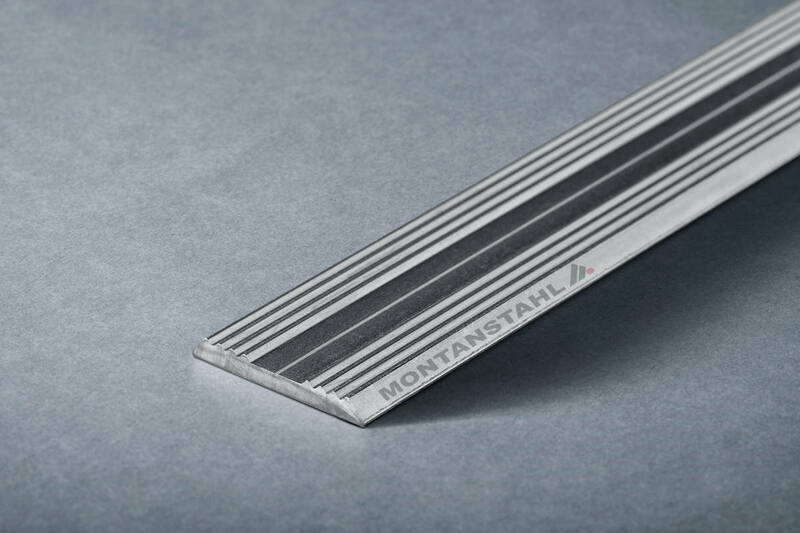 Montanstahl has been producing special profiles in steel for more than 35 years. 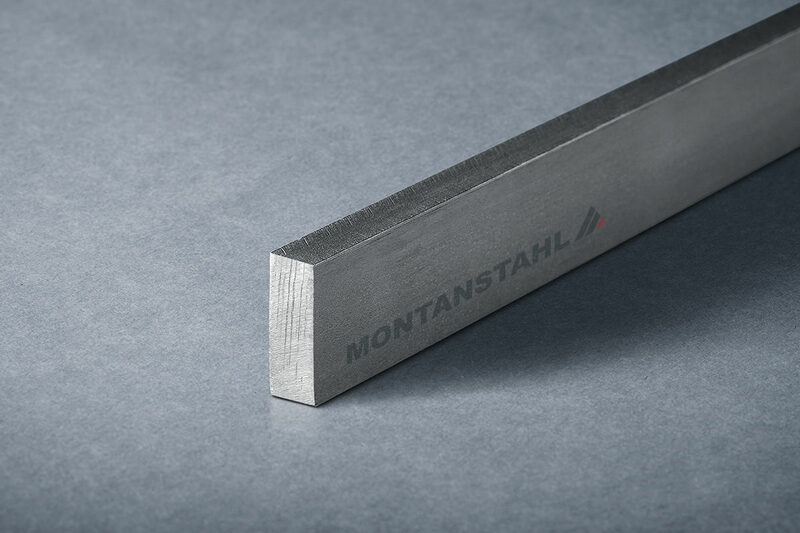 All types of steel from low carbon, through SBQ, tool and stainless steel grades are processed. 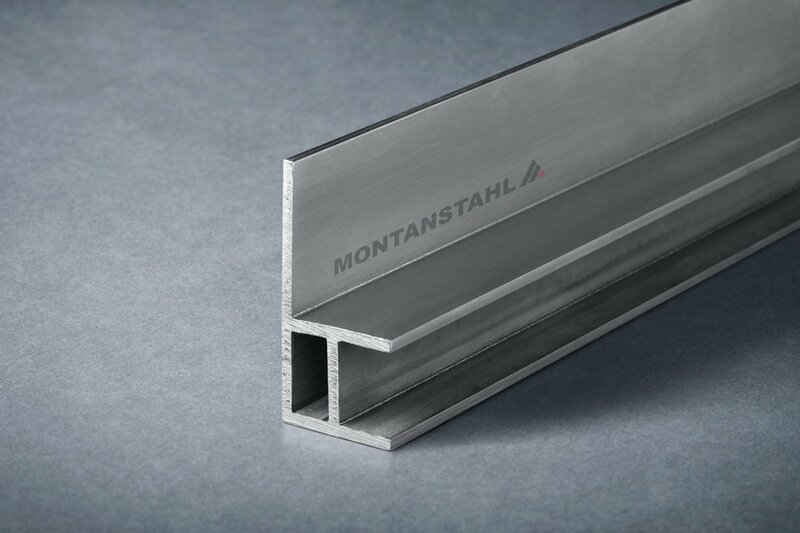 Every year a significant number of new profiles are added to our product list. 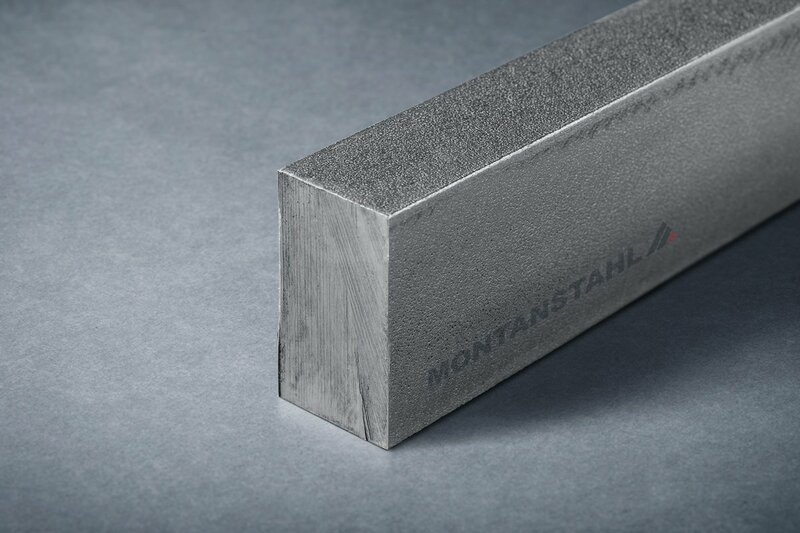 Most of them are unique and produced on an exclusive basis for individual customers or are project specific. 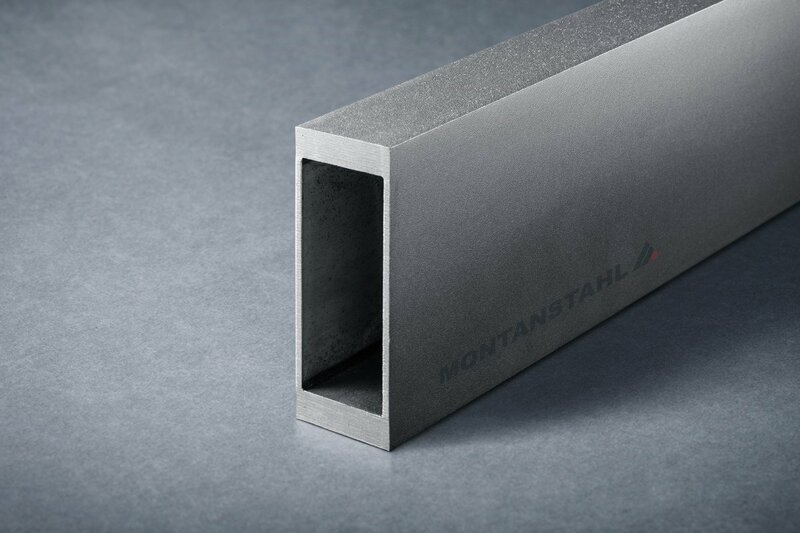 We manufacture our special profiles and sections with various technologies. 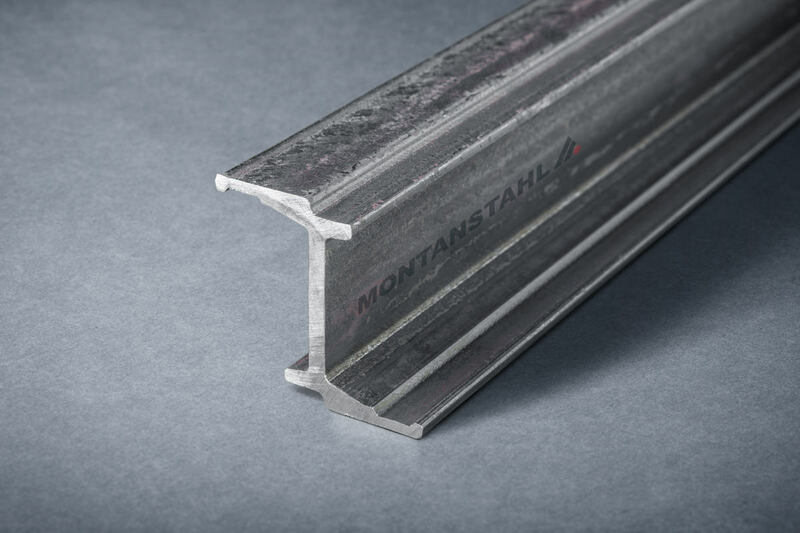 The choice of one over the other is evaluated in close co-operation with the customer, with the goal to offer near net shape, functional and cost effective solutions. 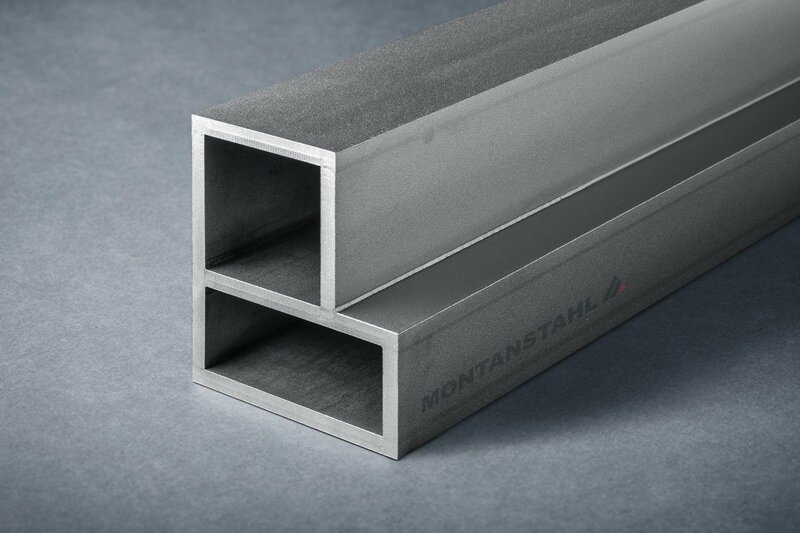 The profiles are usually manufactured in bars but can be offered as well in coils. 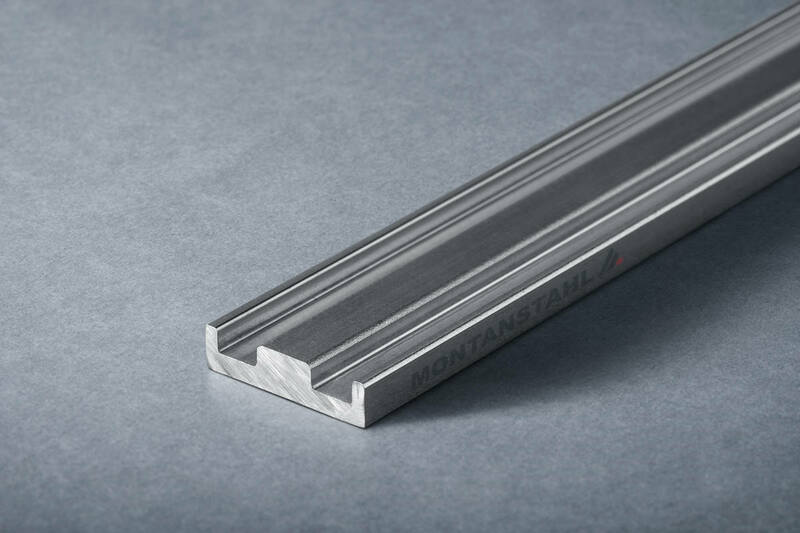 Depending on the characteristics of the requested section and the appropriate manufacturing technology, bar lengths up to 15 m can be achieved. 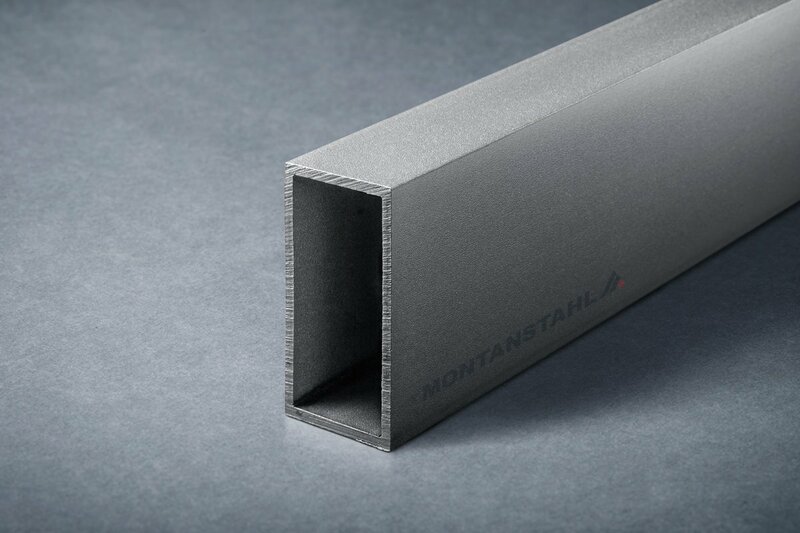 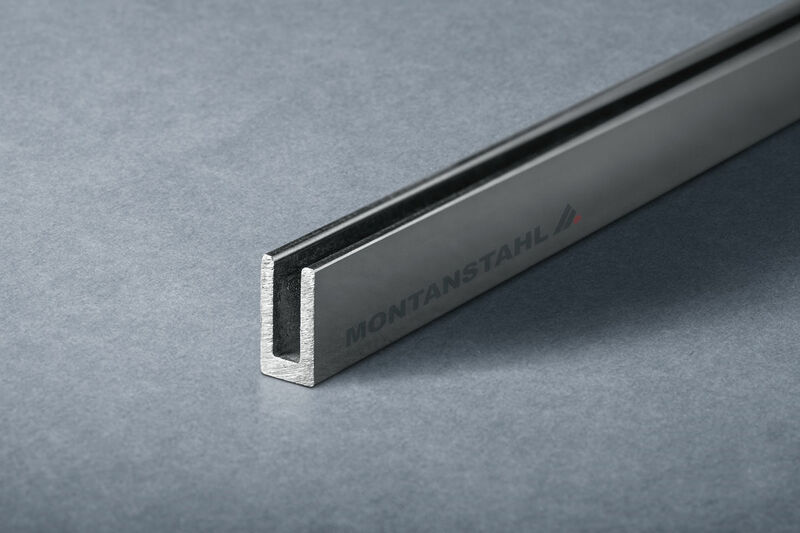 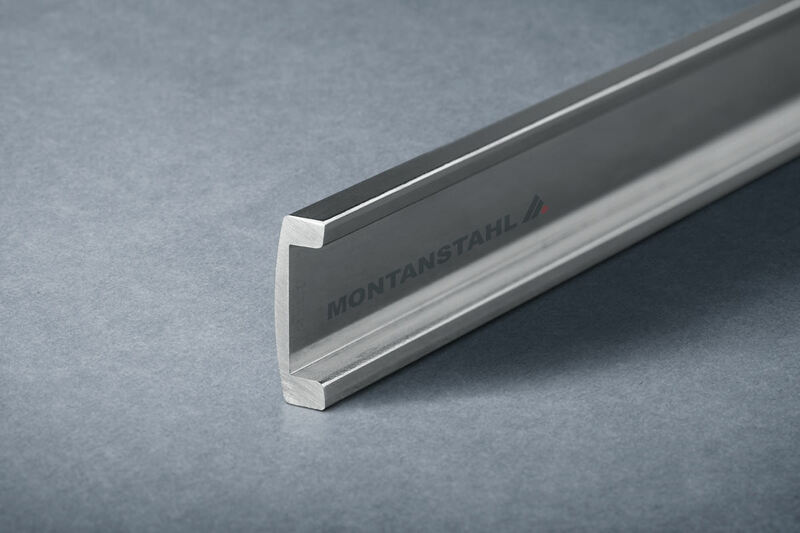 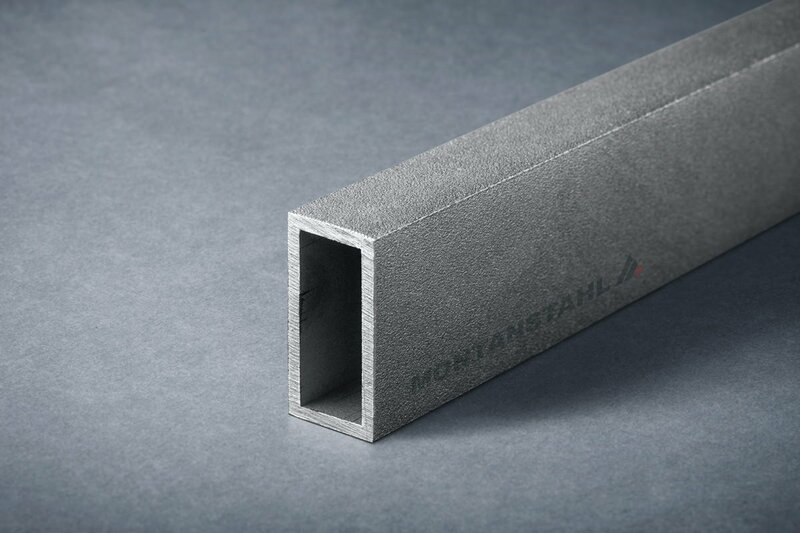 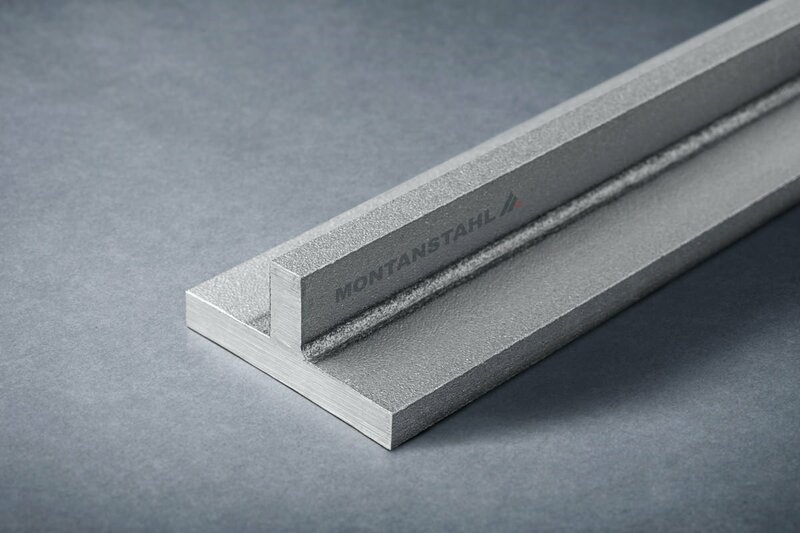 To get a better feeling, what kind of custom steel profiles you can source from Montanstahl, you are invited to explore our manufacturing technologies. 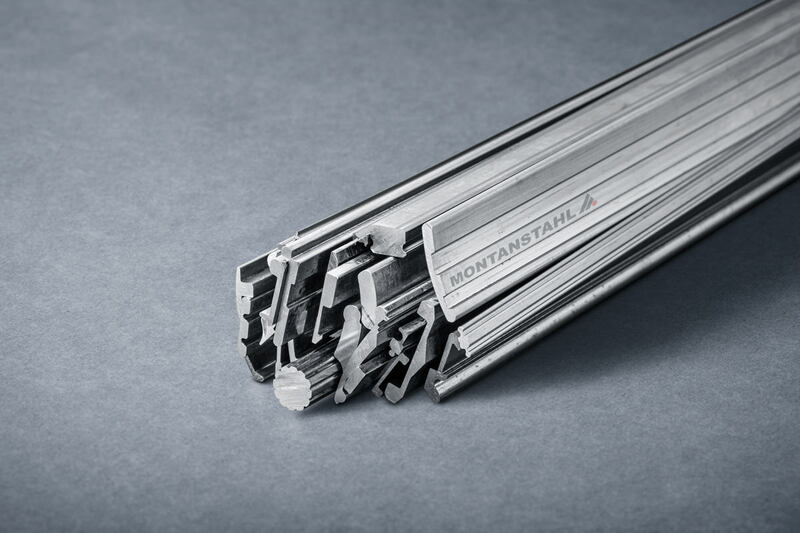 For a better service and consultancy, we require information about your special sections. 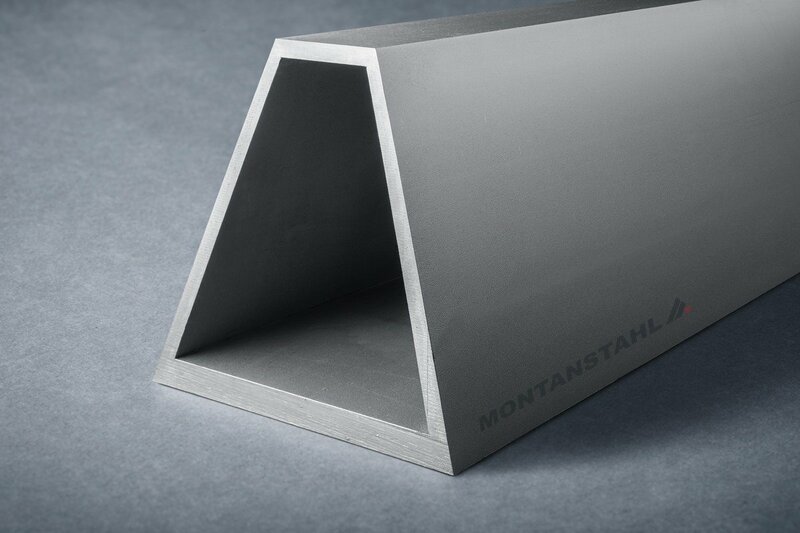 The more information we can obtain from you the better our team will be able to work out the solution. 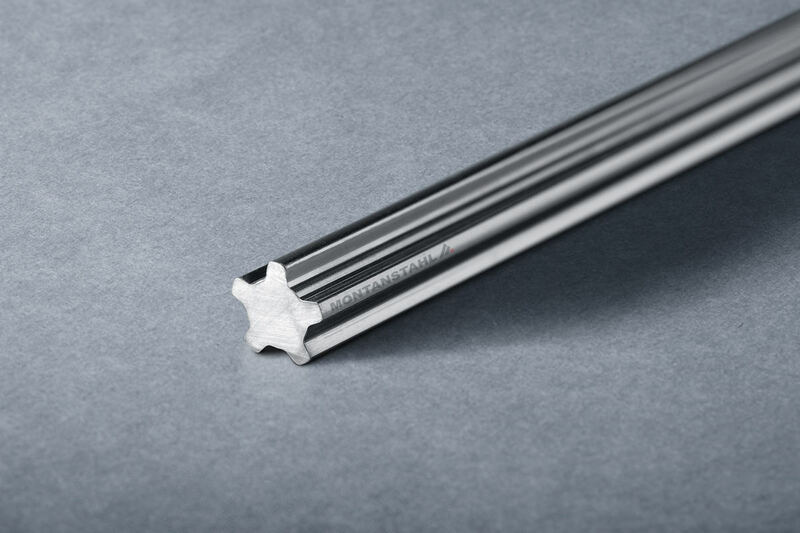 Both product wise and production technology wise. 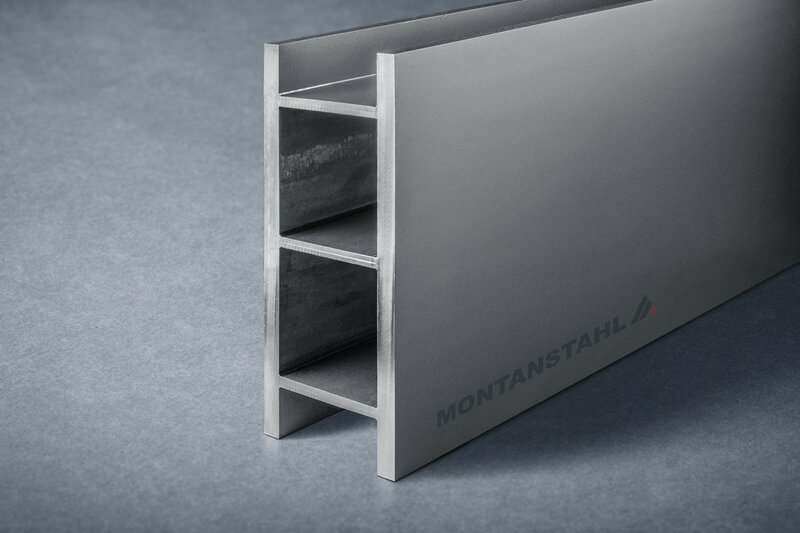 send us a drawing, no matter if hand drawn or a CAD drawing; just send us your idea. 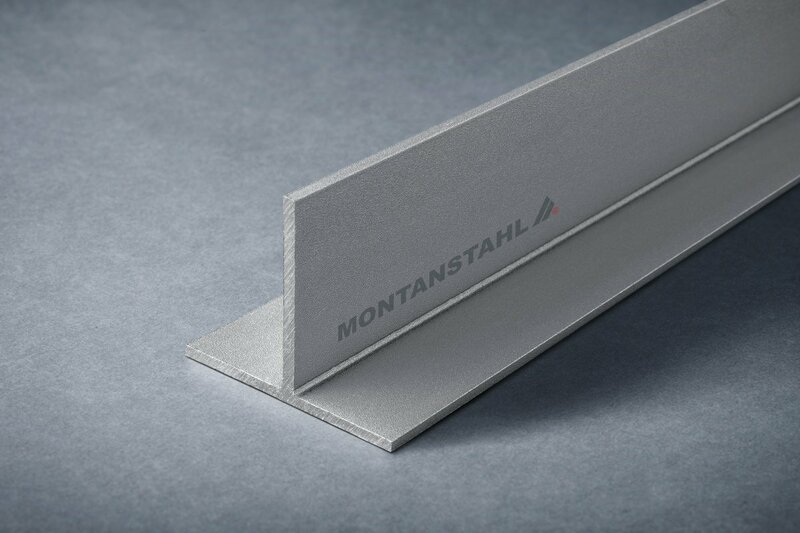 inform us about your project, quantity, lenght, functional or visible surfaces, special demanded test, requested field tolerance. 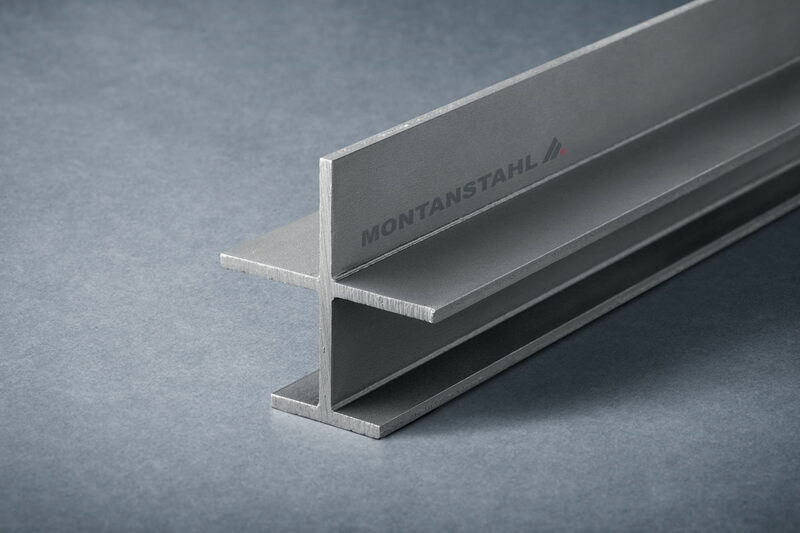 we can process all kind of steel, from low carbon, through SBQ, tool and stainless steel grades; tell us the material grade needed for your projects. 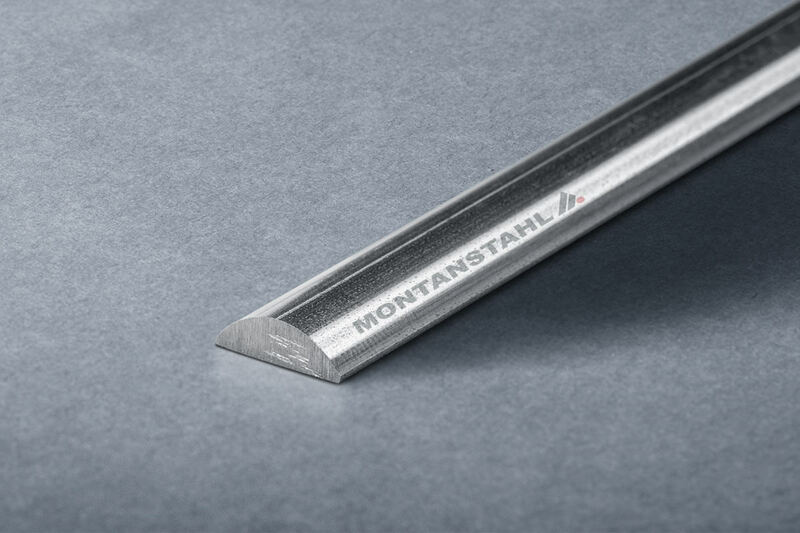 In case of sensitive products, we are more than happy to sign a mutual confidentiality or non-disclosure agreement to protect your intellectual property.